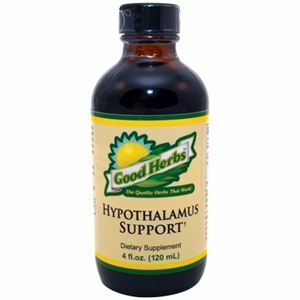 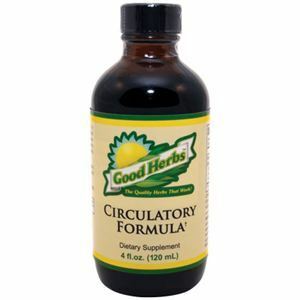 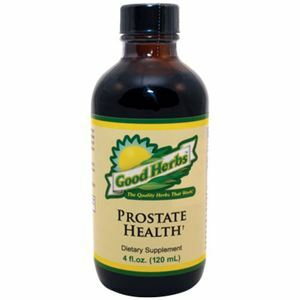 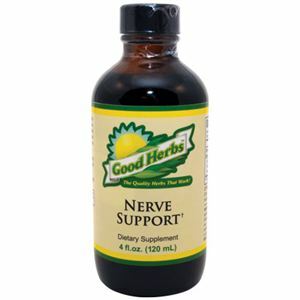 Good Herbs Pancreas Support is made with pure, unaltered, chemical-free natural herbs that provide pancreas health support. 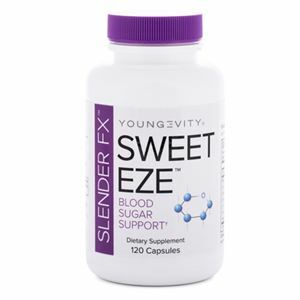 The pancreas is an organ that plays a vital role in the digestive and endocrine system; helping to maintain healthy blood sugar levels, glucose metabolism and energy production. 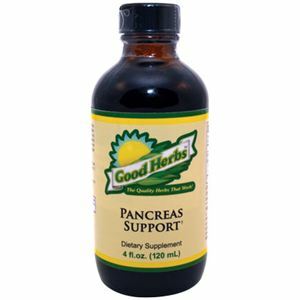 Pancreas Support contains a proprietary herbal blend of organic or wild-crafted herbs that help support healthy blood sugar levels and carbohydrate metabolism that help decrease sugar cravings while also providing eye health support.